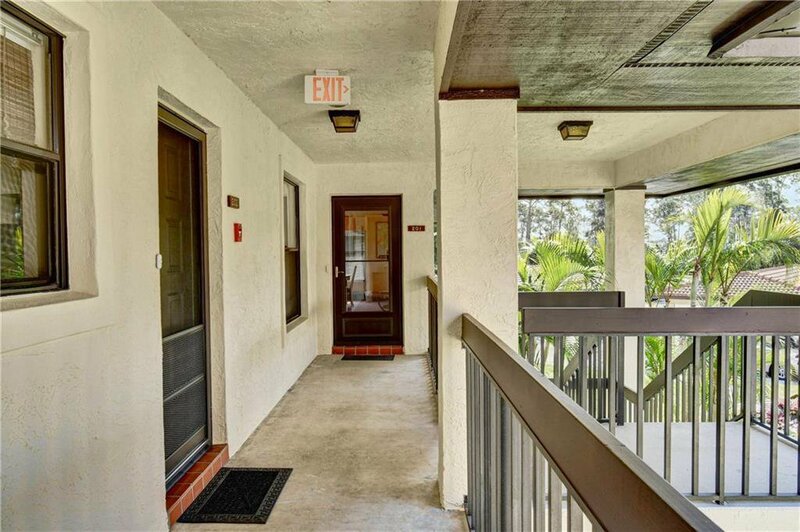 Second floor, end unit, ''A'' floor plan, with water views. 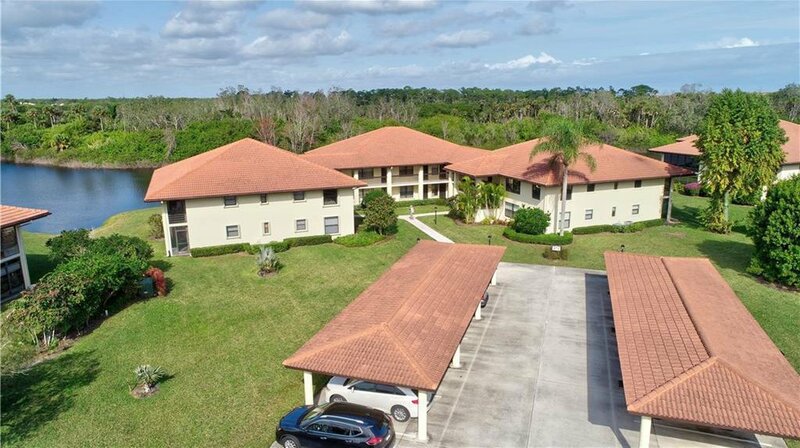 South River is a 55+ age-restricted community. 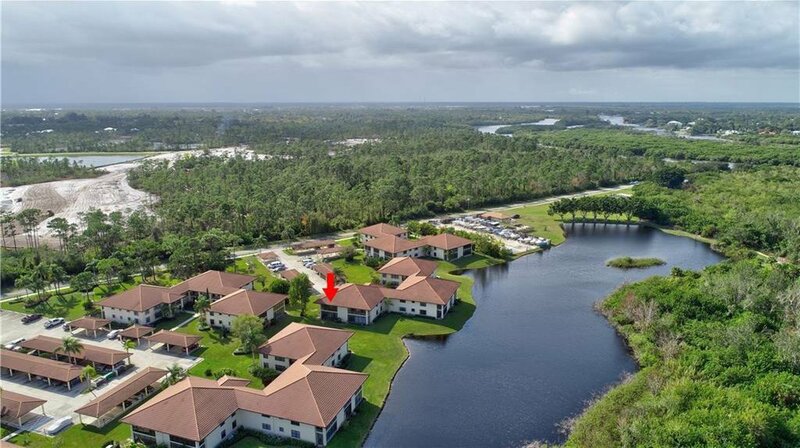 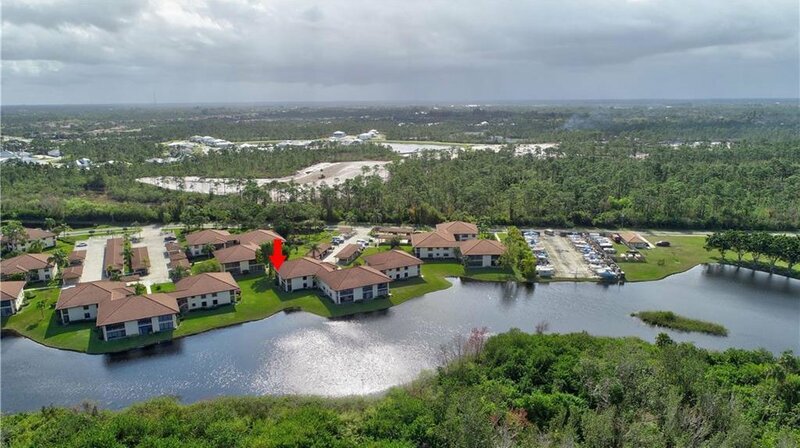 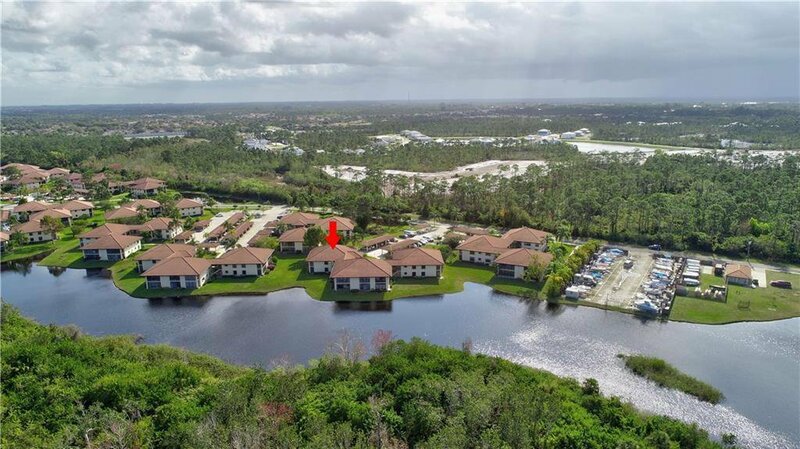 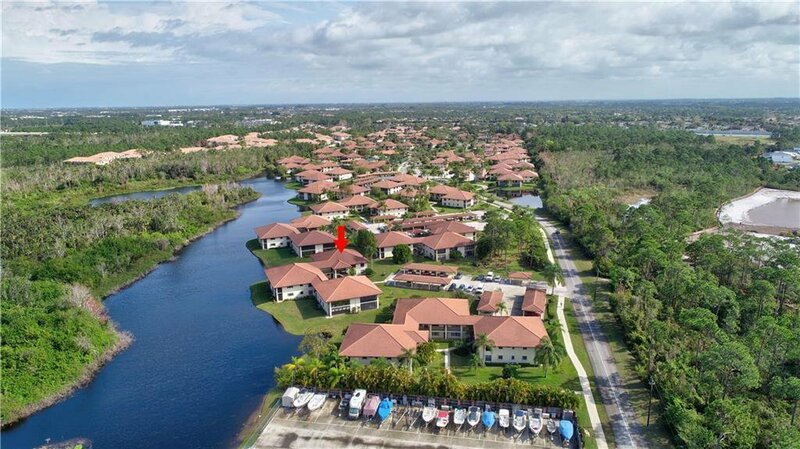 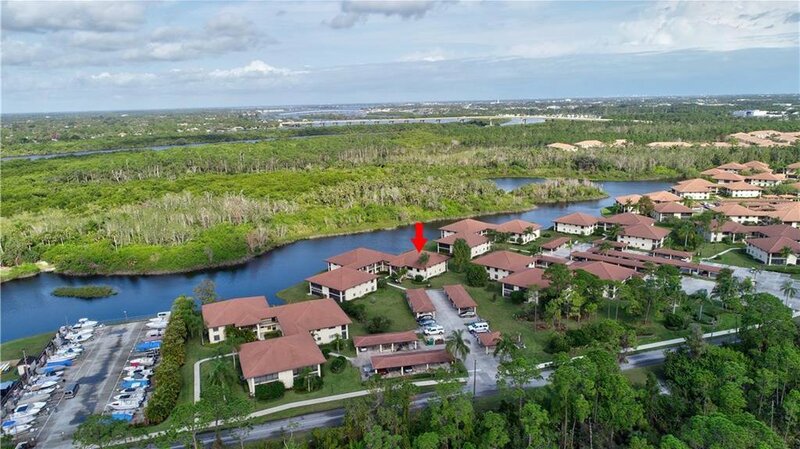 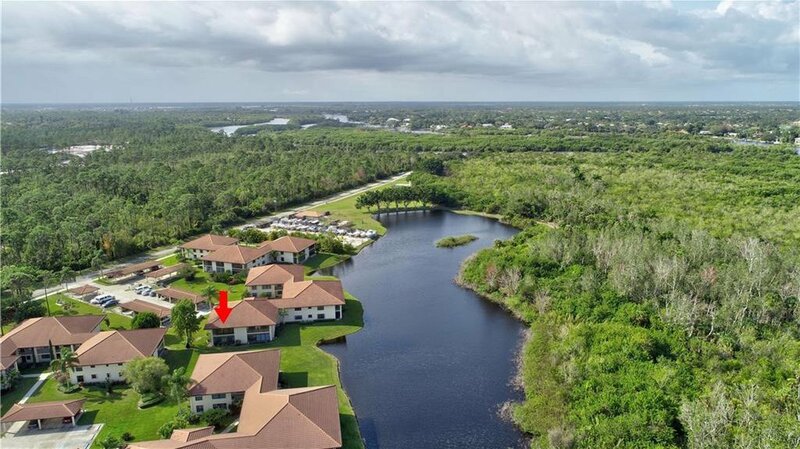 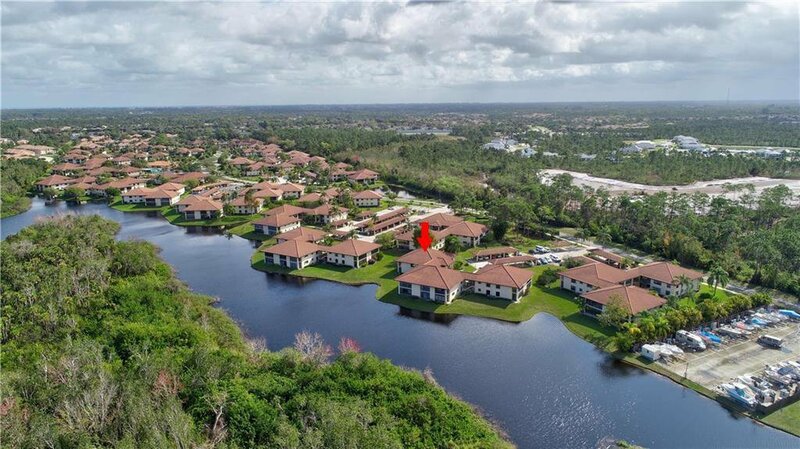 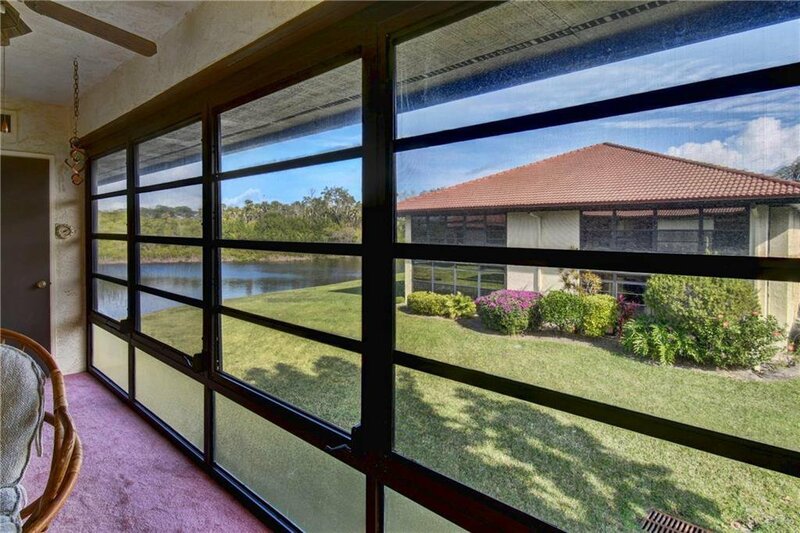 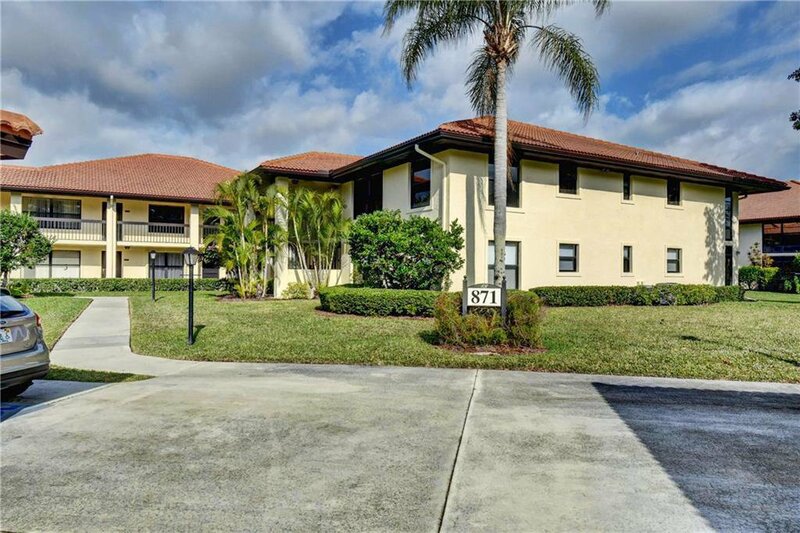 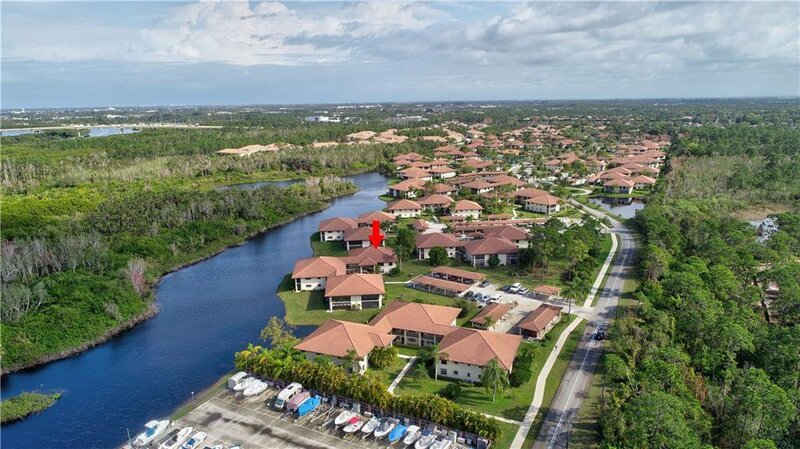 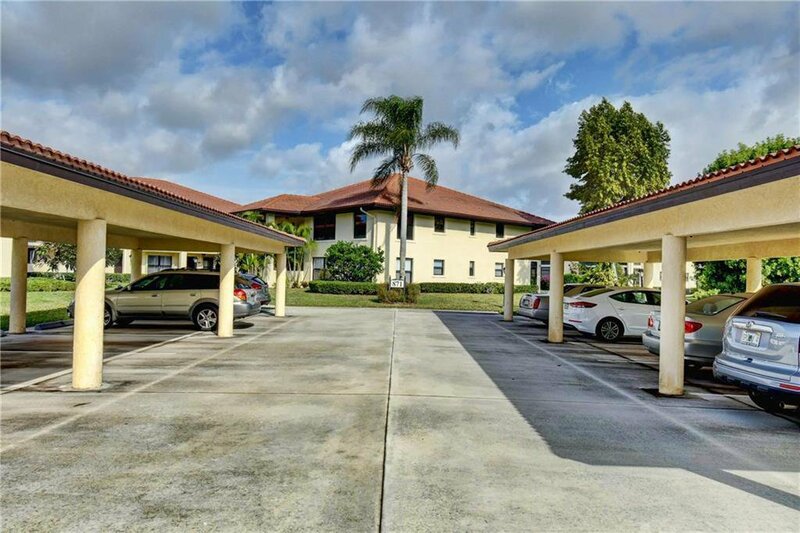 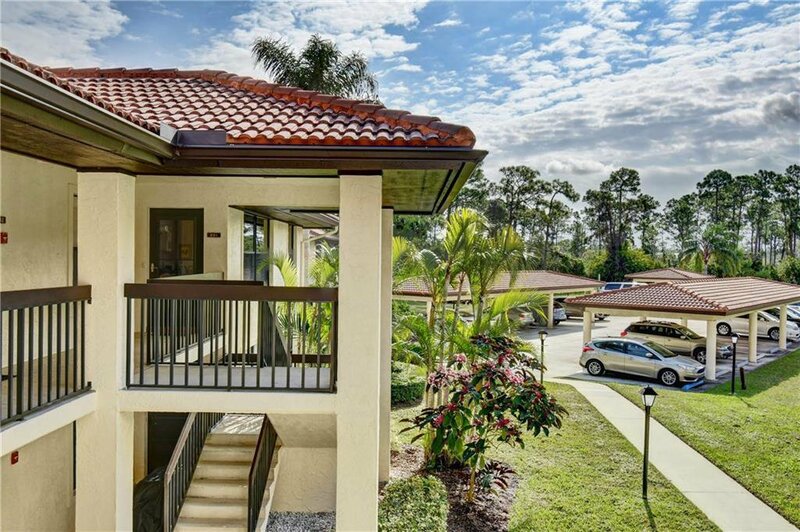 Tranquil and meticulously kept common areas, community pool, library, billiards room, card room, woodworking shop, grill areas, lakeside benches, sidewalks, shuffleboard, pickleball, bocce ball, tennis, horseshoes, boat and RV storage, and a serene boardwalk on the St. Lucie River. 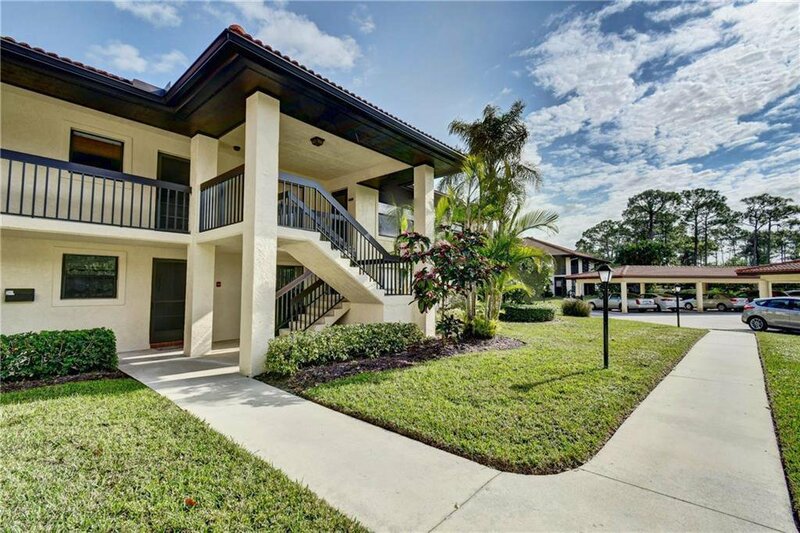 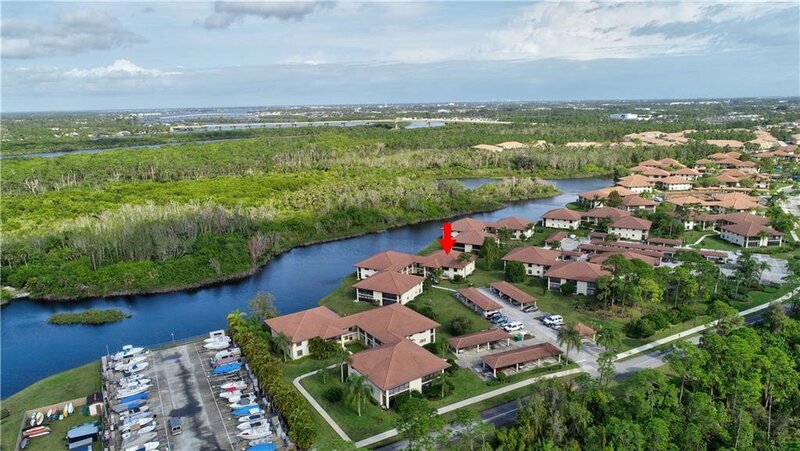 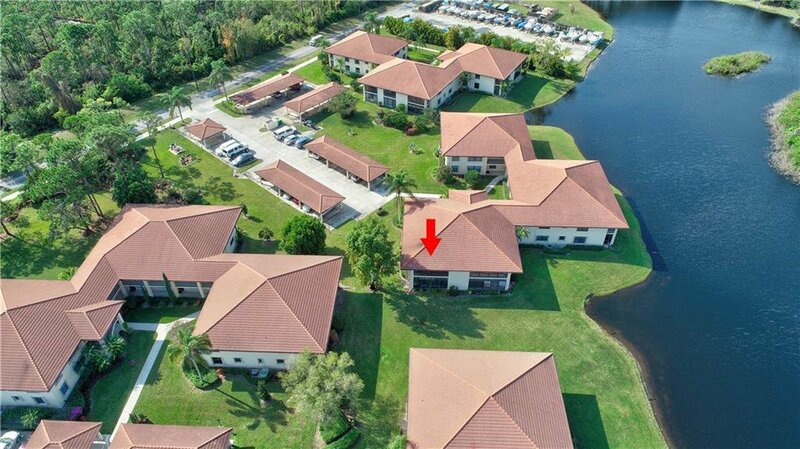 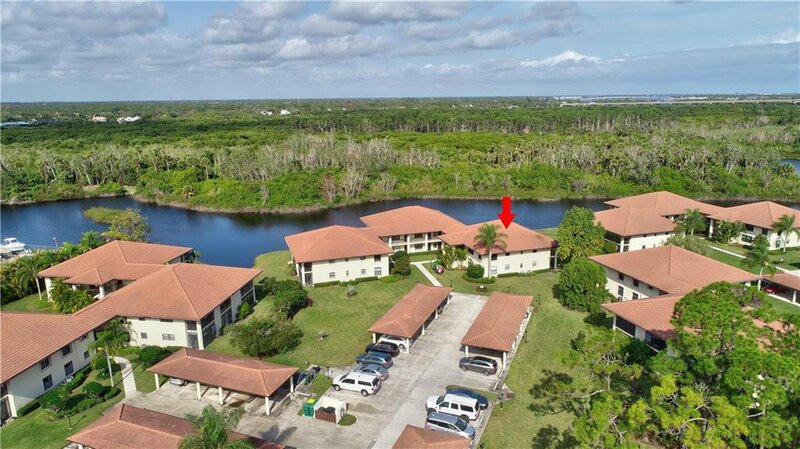 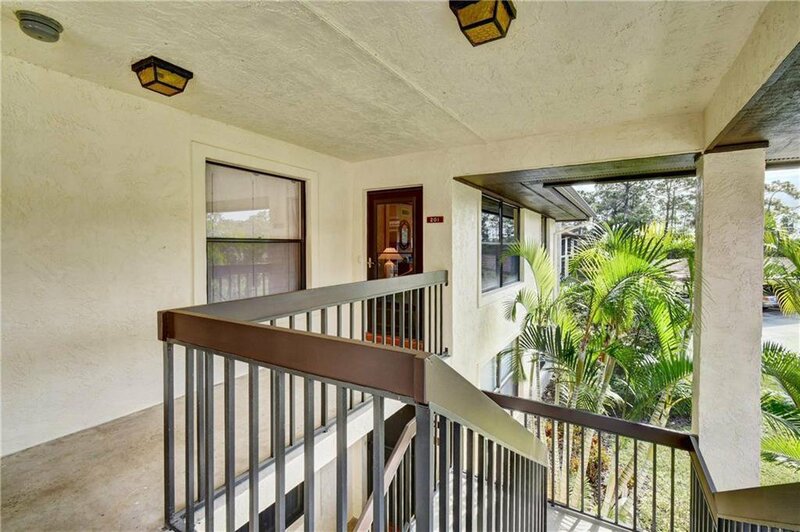 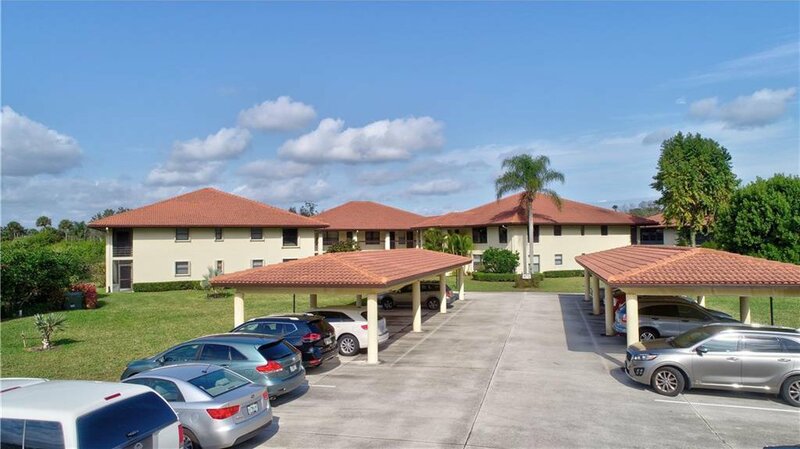 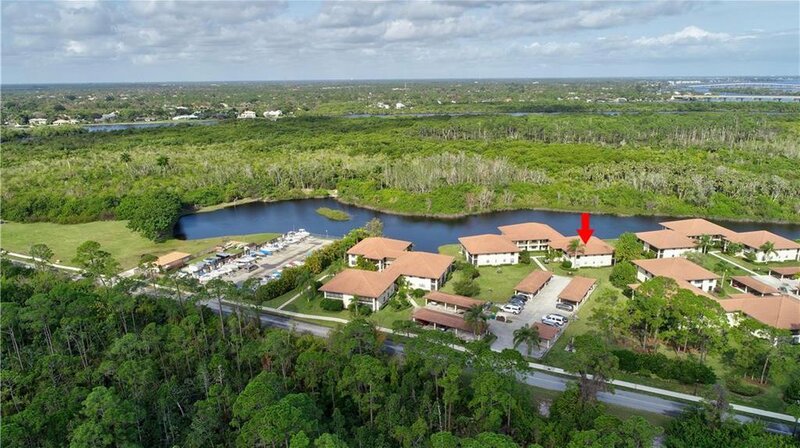 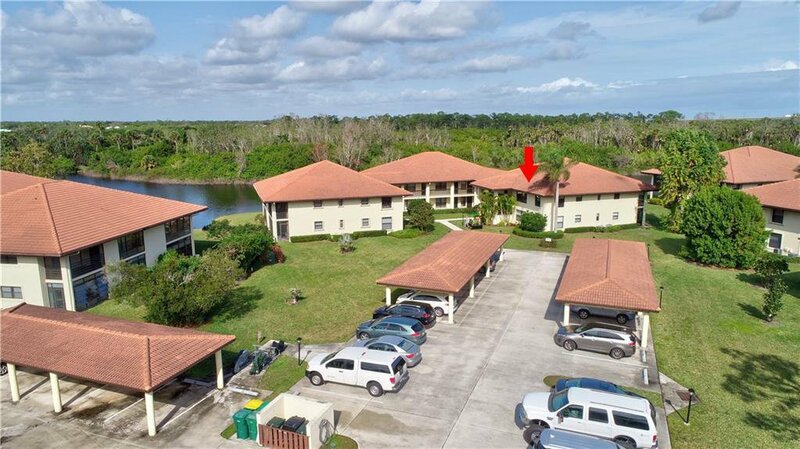 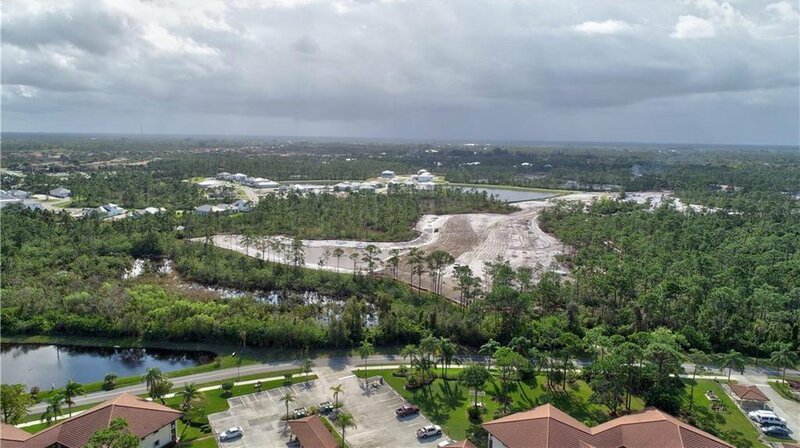 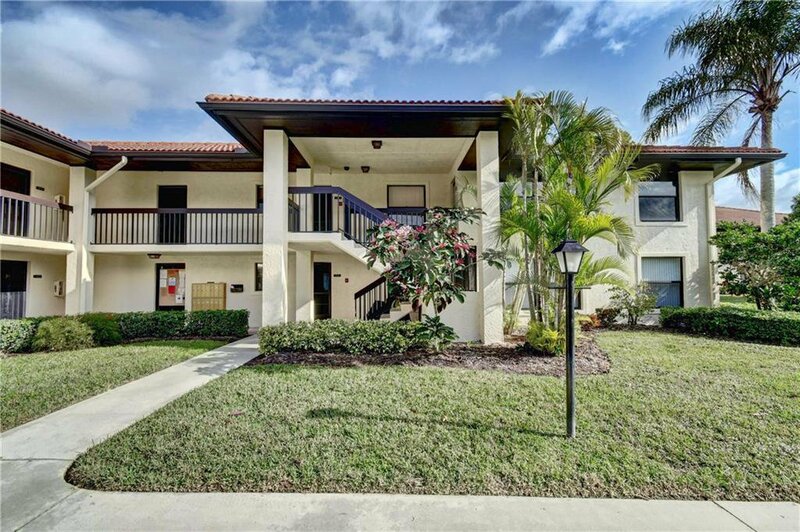 Located near shopping, dining, golf, and Downtown Stuart's main attractions. 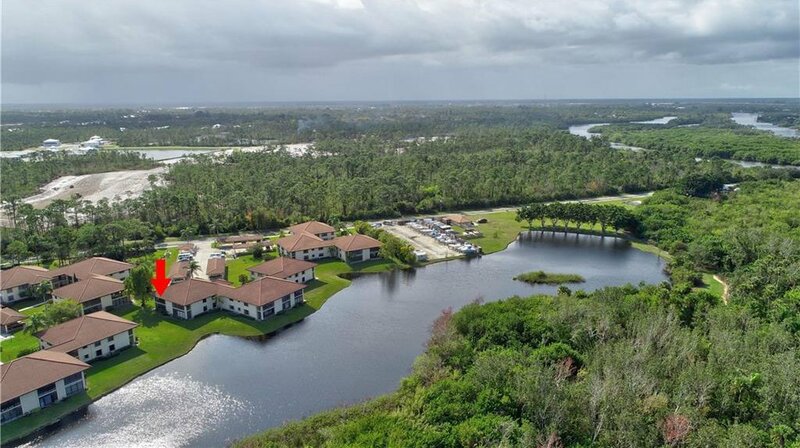 Escape to this beautiful abode for the winter or stay year round and enjoy our unique small-town atmosphere. 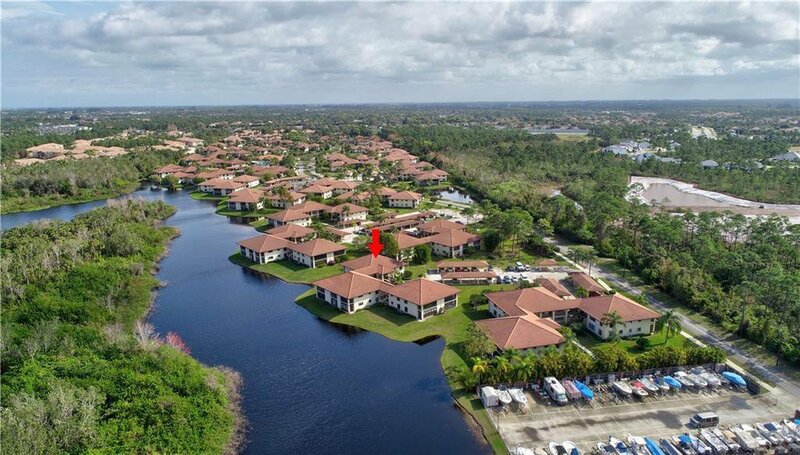 Listing courtesy of Bourgeois Real Estate Group, I.